It's time for a sea change in outdoor performance. 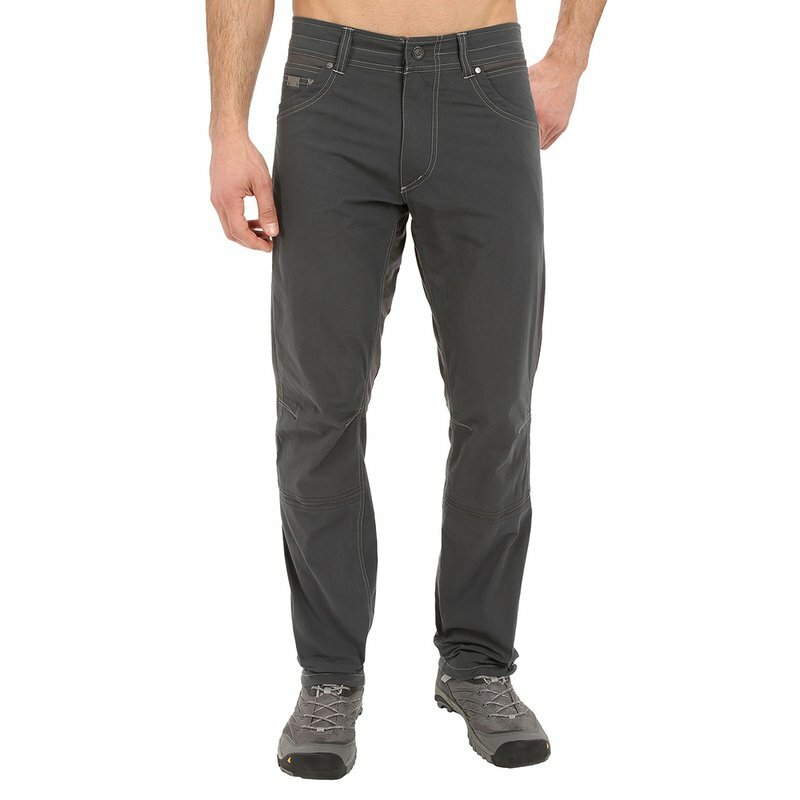 The Radikl Pants mix the easy comfort of a knit base with a tough-as-nails woven shell for a pair of pants that will keep you comfortable while you're climbing, scrambling, or tackling rough trail terrain. • UPF 50 fabrication protects skin by blocking harmful Ultraviolet A & B rays (UVA/UVB).